Competition opens at 10:00am on Monday 24th August 2015 and closes on Friday 28th August at 12:00pm. Prize is a family break for four people (2 adults, 2 children aged 2-14 yrs) to stay in a Parkview Chalet on a self-catering basis at Minehead (subject to availability) for a 3 night (Fri-Mon) or 4 night (Mon-Fri) term time break during 2015, excluding The Astonishing Family Science Weekend and WWE. Total prize value up to £800, based on a Parkview chalet at full brochure price. The prize excludes any food, travel and other related expenses but does include selected entertainment and activities. The prize must be booked by Friday 18th September 2015 and taken by Monday 28th December 2015. Winners must be lead guest and be present on arrival. At least one guest must be over the age of 21 years. 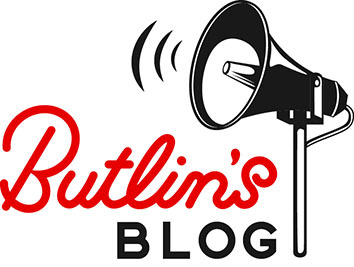 Booking and staying at a Butlins resort will be subject to Butlins terms and conditions, see butlins.com/terms.